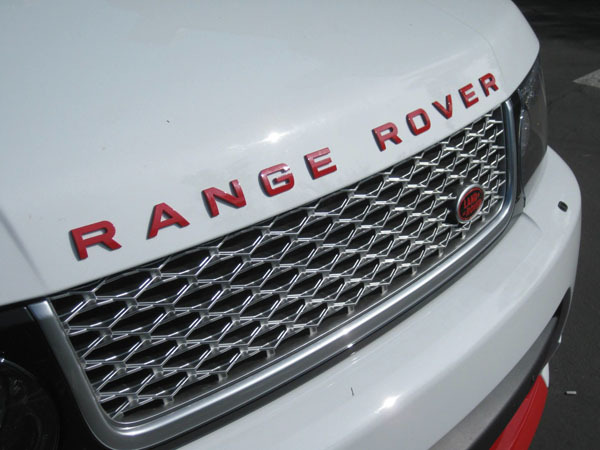 We’re known — and loved! 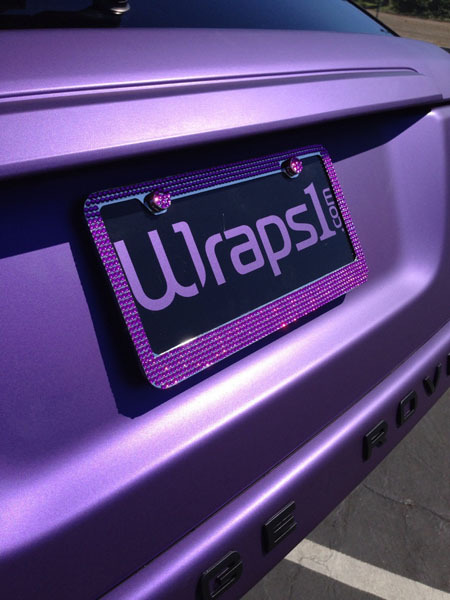 — for our custom car wraps, but they’re just the beginning of the ways that you can customize your ride at Wraps1. 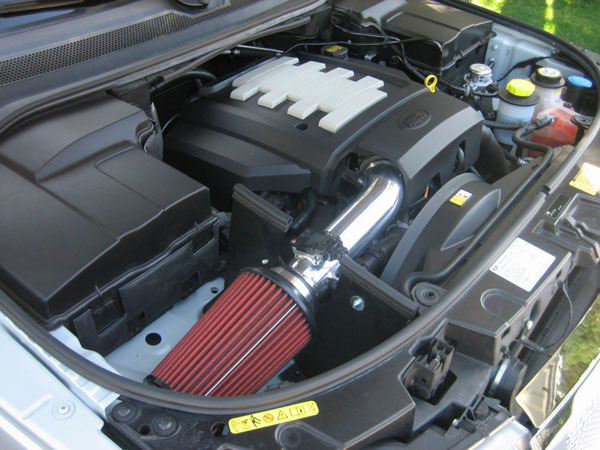 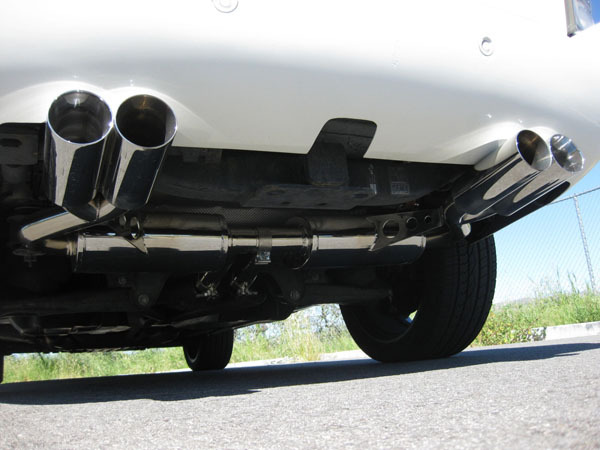 Tamara and her team offer a complete suite of custom automotive parts and installation that help your personal car, truck or other vehicle stand out from the rest of the pack. 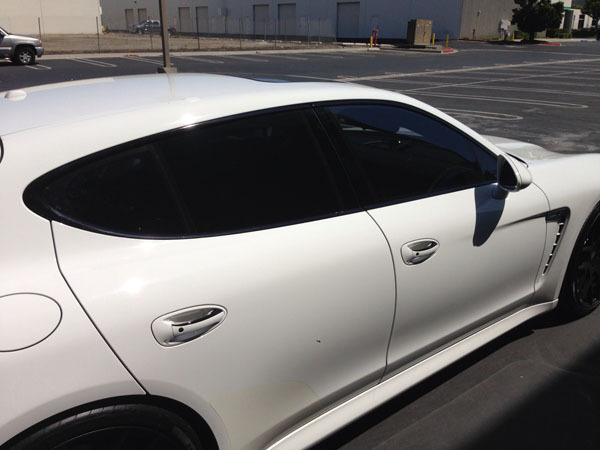 Our professional window tint installers can help you get the exact look you want while meeting California’s window tinting laws. 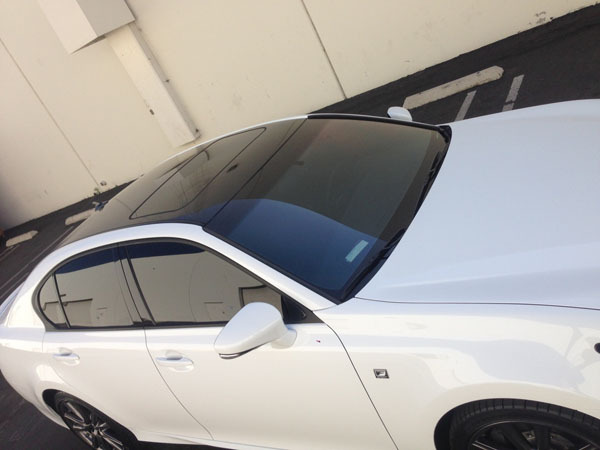 Window Tinting does more than look good; it helps keep your car’s interior cool while making it more secure against vandalism and theft. 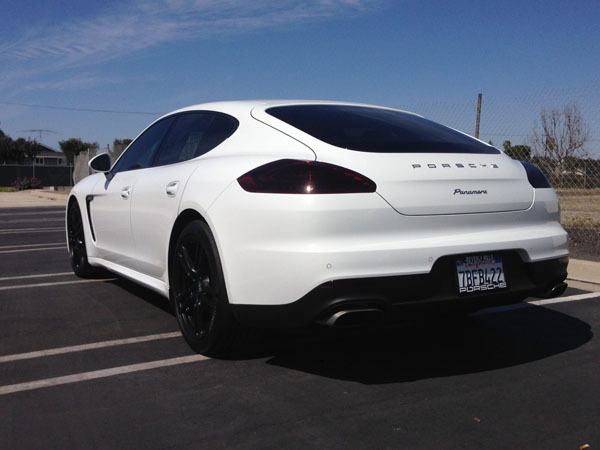 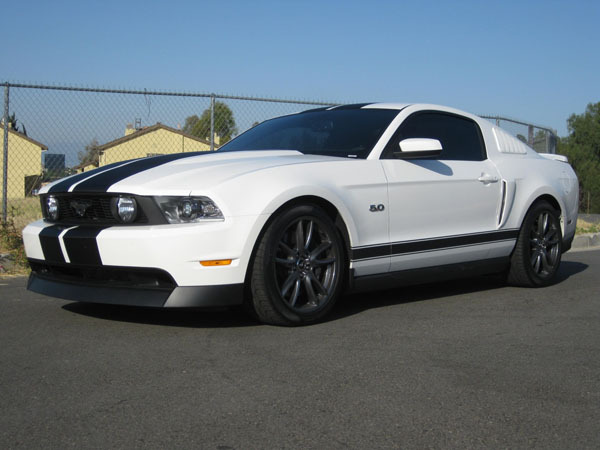 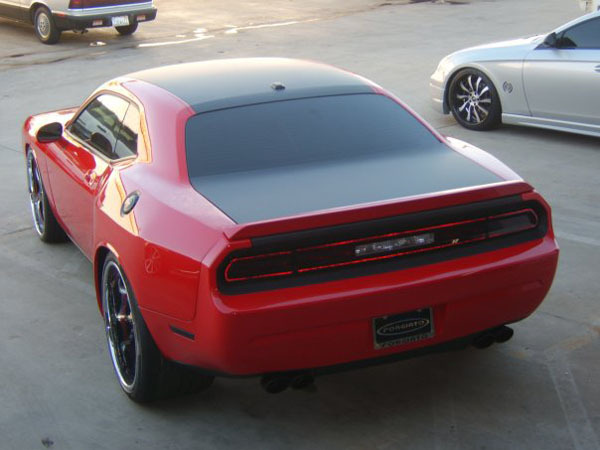 We also offer smoked headlights and tail lights, helping complete your ride’s look. 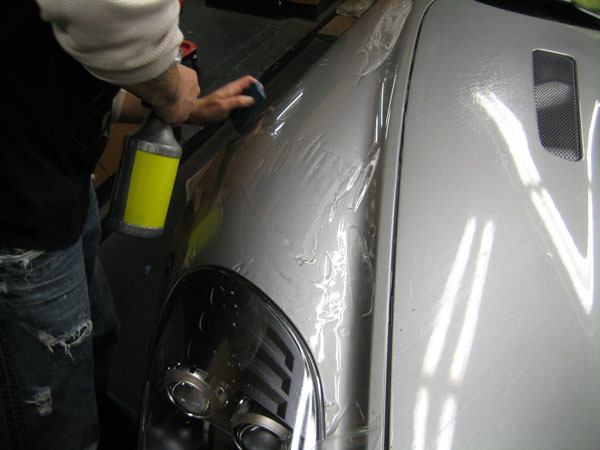 While we love car wrapping, we can also completely repaint your vehicle. 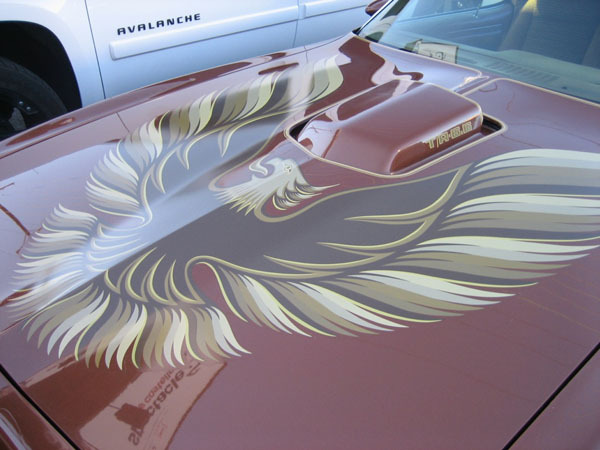 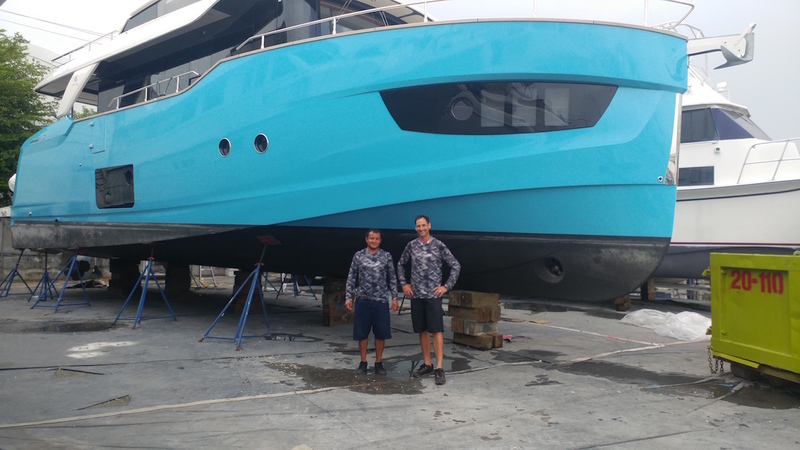 Our team will help you create and execute a unique paint scheme, including accent painting on your grills, emblems, chrome trim, moldings, trunk pieces and more! 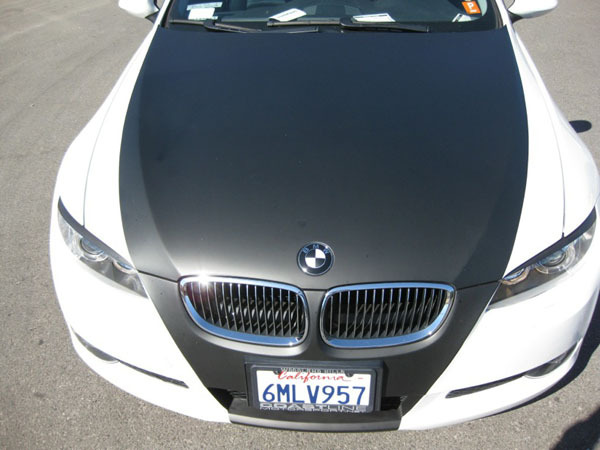 We also offer partial trunk, roof and hood wraps to help complete your vehicle’s look. 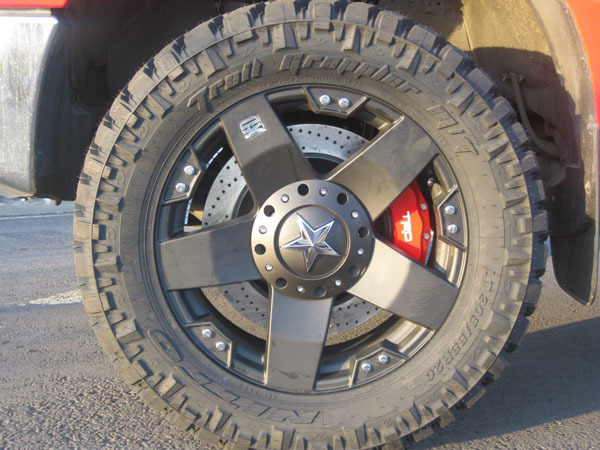 Want to take the show on the road? 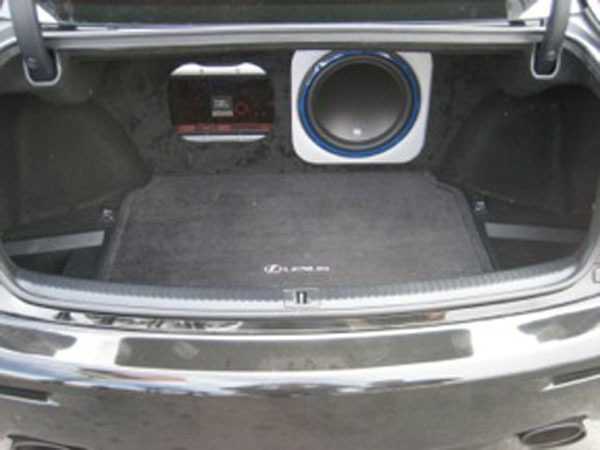 We can install the TV, DVD and audio systems that will make you the life of the party, wherever it might be! 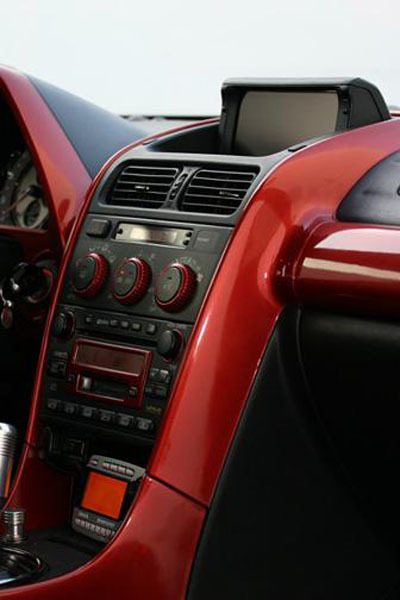 Our professionals have installed video and sound systems into vehicles of every type and know exactly how to get the most out of your car’s space. 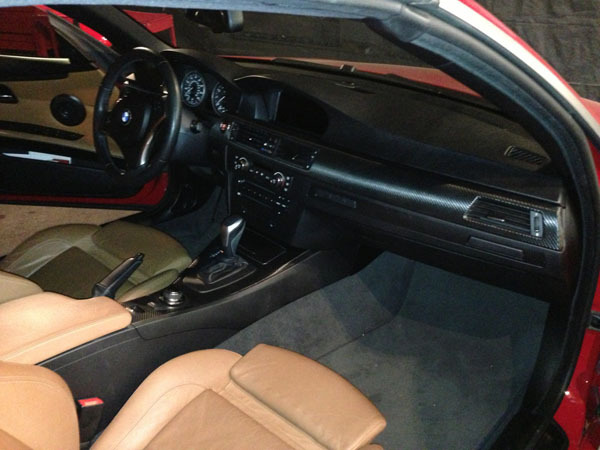 If your car’s interior doesn’t look as good as its exterior, then it’s just not finished. 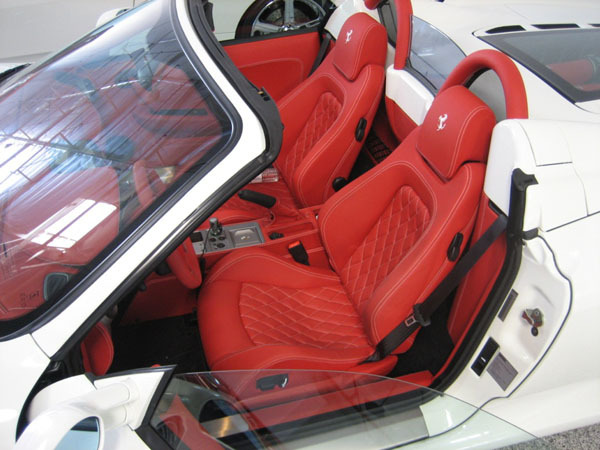 Our team can perform a complete restoration for you or create a full custom interior to help you bring it all together. 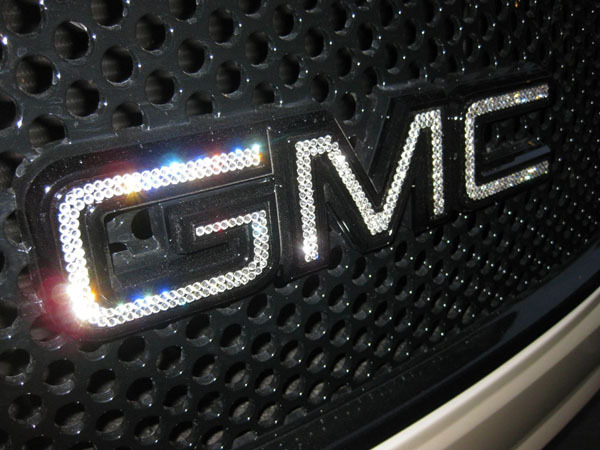 These are just the beginning of what we offer if you’re looking to customize your ride. 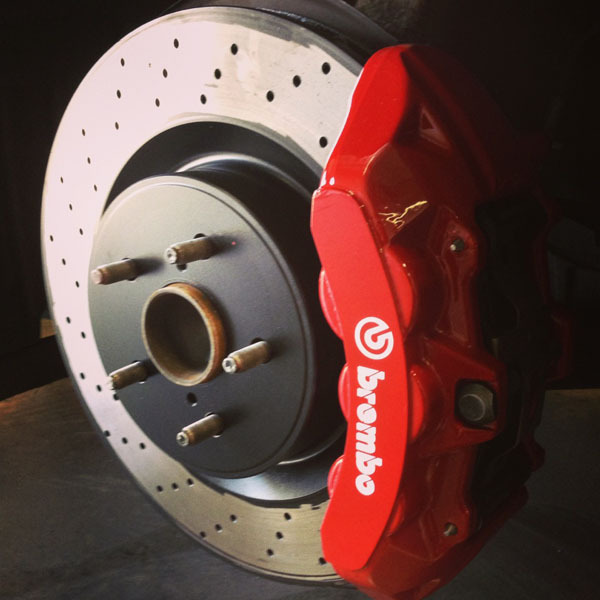 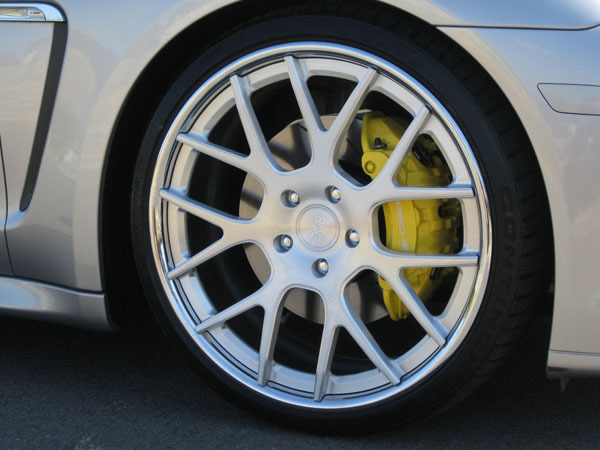 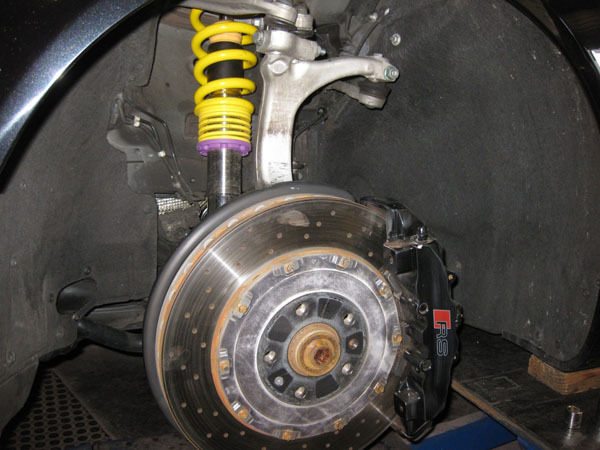 We also offer: brake removal and reinstallation along with caliper painting; lowered suspension; license plates; paint protection film; curb rash wheel repair; LED lighting and a lot more! 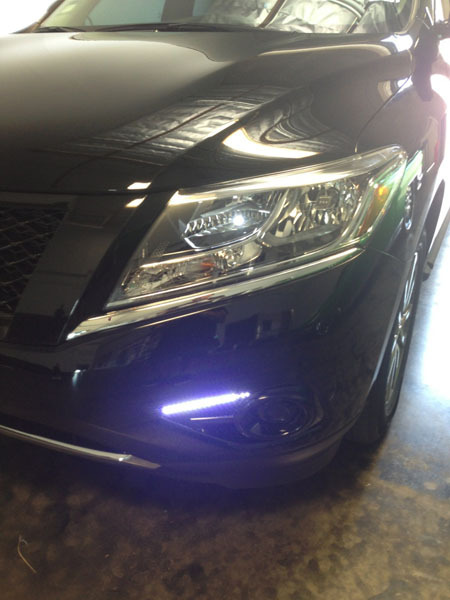 Contact us today about your car and talk to our in-house design consultant about the look you want! 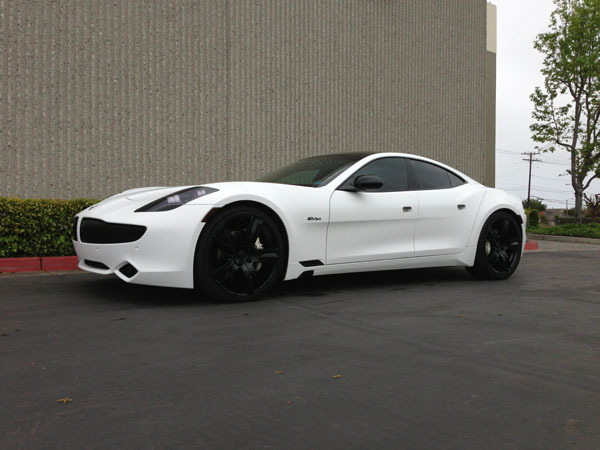 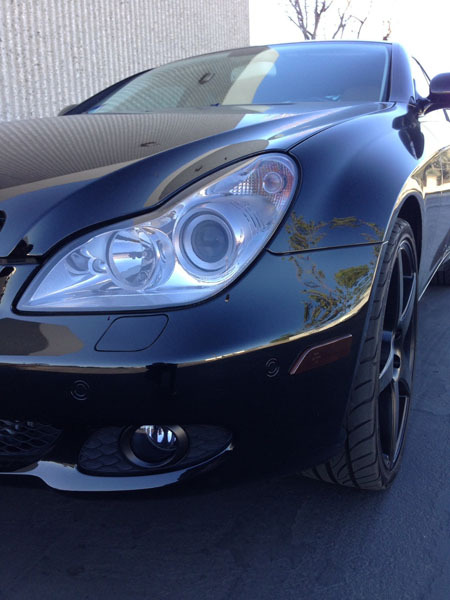 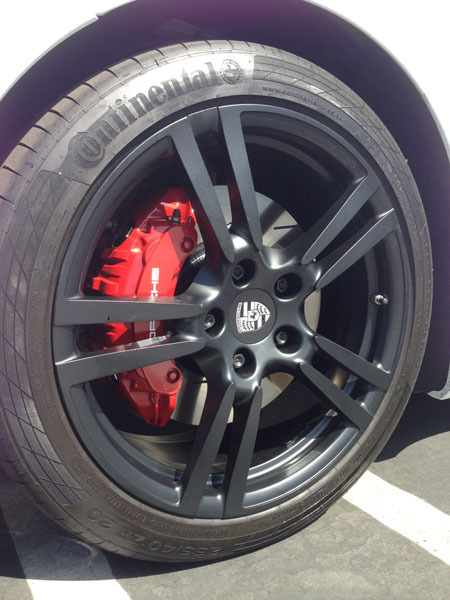 We’ve helped hundreds of drivers like you get the exact look they want for their vehicle, from subtle to over-the-top. 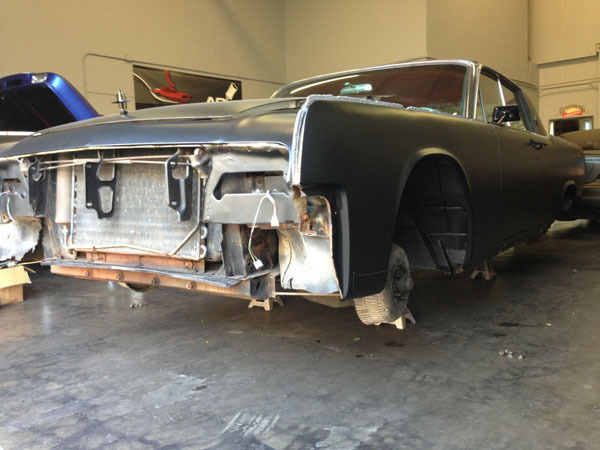 It doesn’t matter if you want it completely disassembled or just need a bit of accent — we can do it!